Holiday Greetings from NEER North! The past year has been busy and full of accomplishments as we’ve settled in to our permanent home on Ash Street. 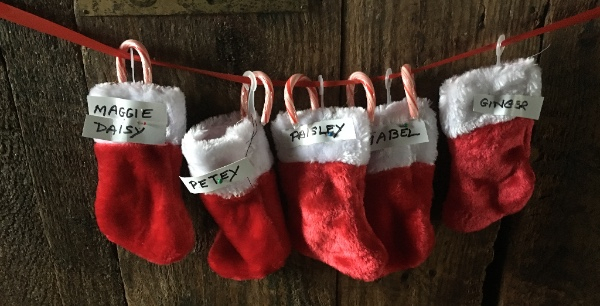 The holidays are here, and with them, winter weather, unpredictable temperatures, and challenges for our horses and volunteers alike. We are very grateful for all the hard work that goes into protecting the health and well-being of our rescues through the cold New England winters. Our November auction was a big success! A big thank you to everyone who donated, volunteered, and bid so generously. The funds we raised will help us maintain weather-secure shelters for the equines in our care and buy enough hay and grain to provide the extra calories they need to stay warm and thrive in the months ahead. Hay is very expensive this year due to the drought, so we welcome your continued support through the winter. 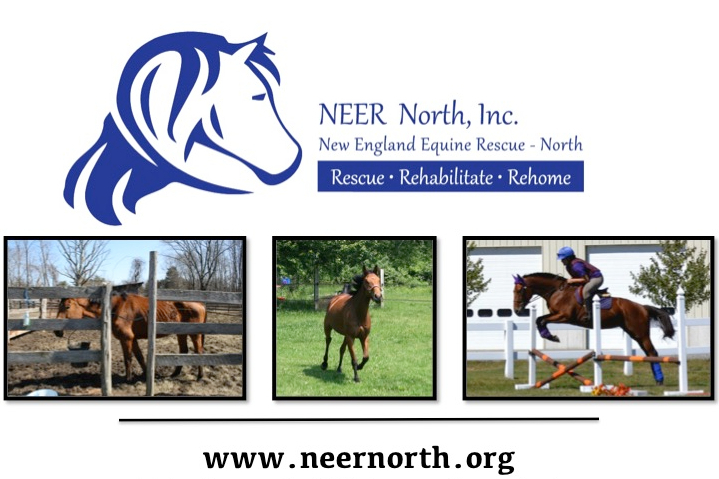 Please remember NEER North in your year-end charitable giving. 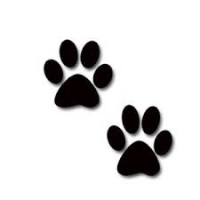 We are a 501c3 organization, and your donations are tax deductible. Also, please check out our Web site to see ways that your online holiday shopping on Amazon and other retailers can benefit NEER North. 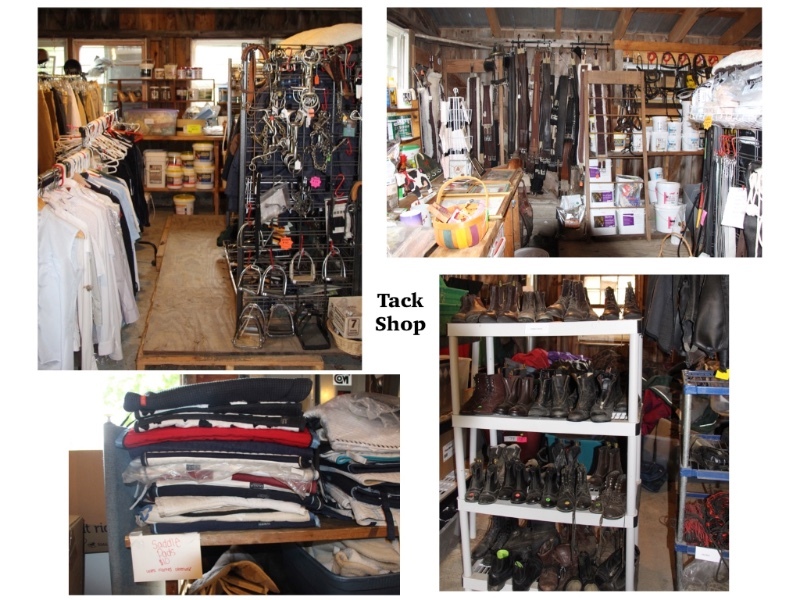 And don’t forget, our tack exchange is a great place to look for gifts for your horse-loving friends. Thank you for your help this year, and Happy Holidays from NEER North! Our volunteers and donors have a lot to feel good about as 2016 comes to a close. 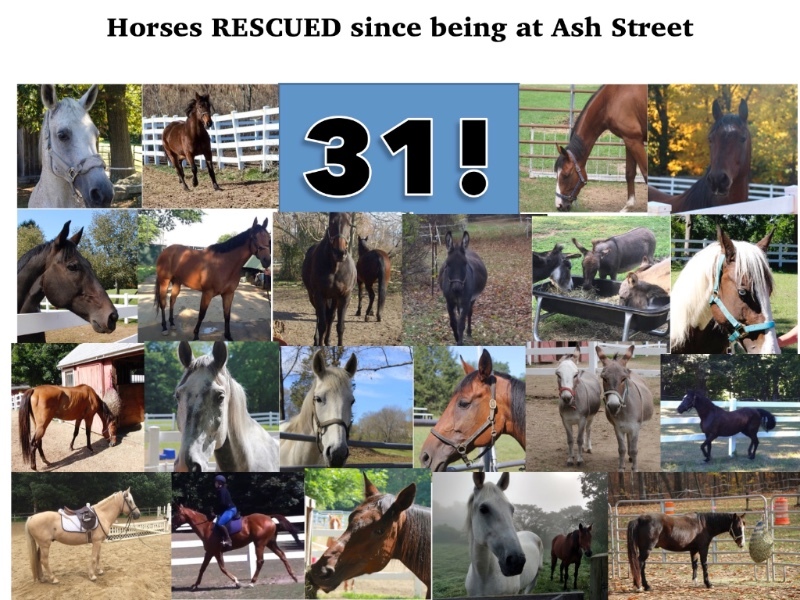 Since we moved to Ash Street, we’ve taken in 31 new at-risk equines and given them a chance for a better life. 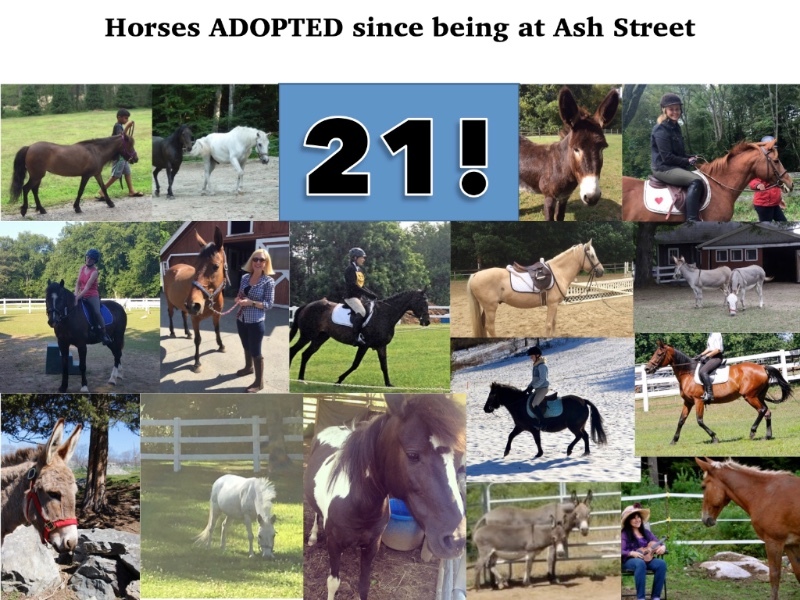 We’ve also found adoptive homes for 21 of our rescues and placed 7 other NEER North equines in foster situations where they’re making good progress toward adoption readiness. Each year, we try to broaden our reach by opening our barn to the public and participating in off-site events. 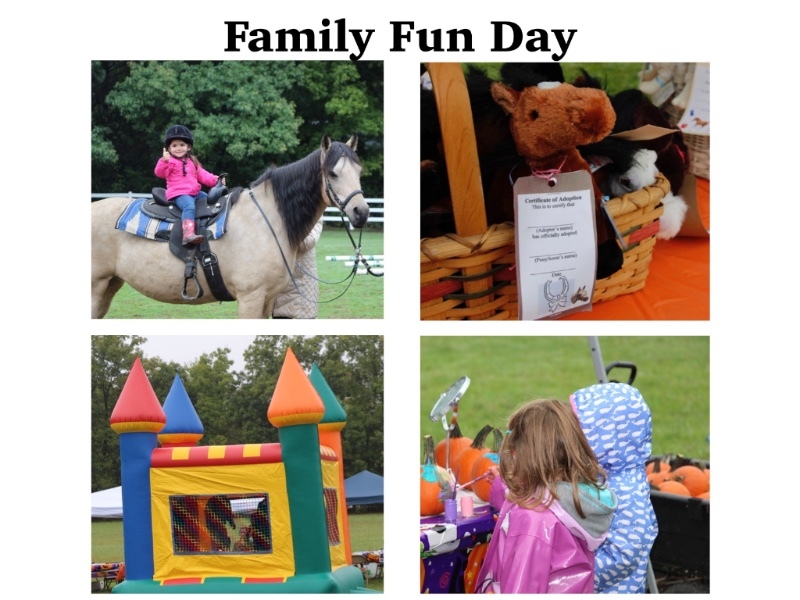 Bad weather forced us to cancel a couple of our outdoor celebrations this year, but our fall family fun day was a big success and helped us raise over $1,000. 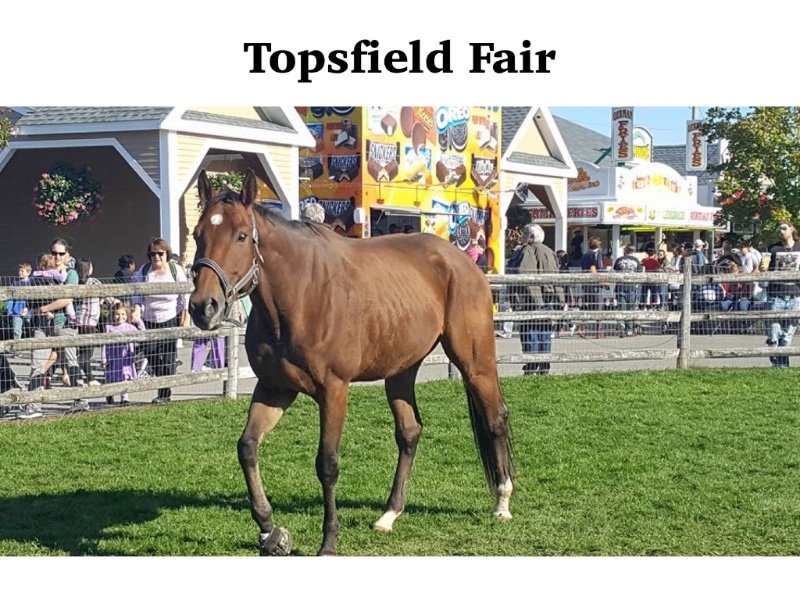 We had a great time at the Topsfield Fair this fall. Three of our rescues—Cruz, Bella, and Lenny— were stars there and helped us educate people about the important work of equine rescue. As a result of their visit to the fair, we found an ideal adoption placement for our donkey friends Bella and Lenny. 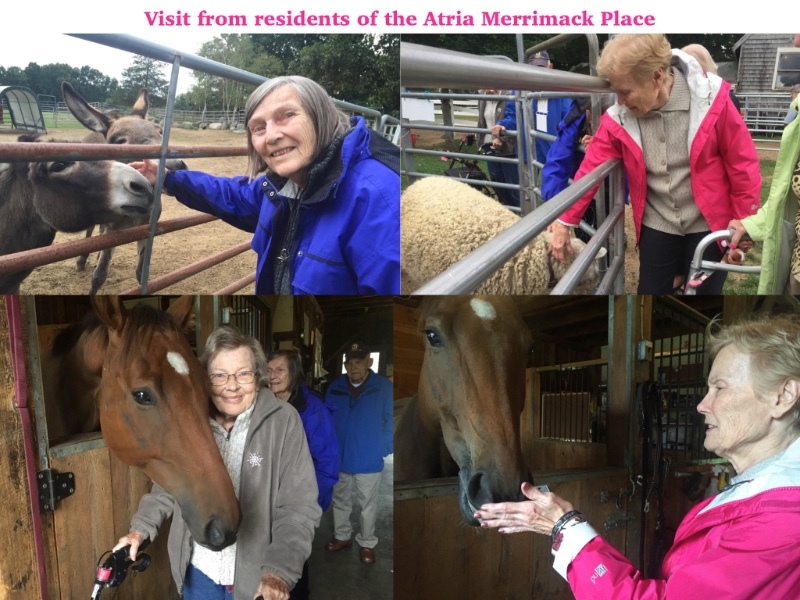 Another part of our outreach is welcoming special groups to the barn. This year we hosted students from the Sparhawk School, Great Bay College, and a Daisy Troop from the Page School. We also had a visit from some wonderful senior citizens who came from Atria Elder Services. We’ve made a lot of progress organizing our tack exchange and expanding operating hours. Just a reminder that we’re still looking for volunteers who can commit to regular staffing shifts for the exchange. Our Feed Fund helps owners keep and care for their horses until their financial status improves. Feed assistance is particularly needed during the winter months when grazing is unavailable. You can help support the program by collecting tags and/or proof of purchase seals from participating grain brands. Details at www.neernorth.org/feed-fund . 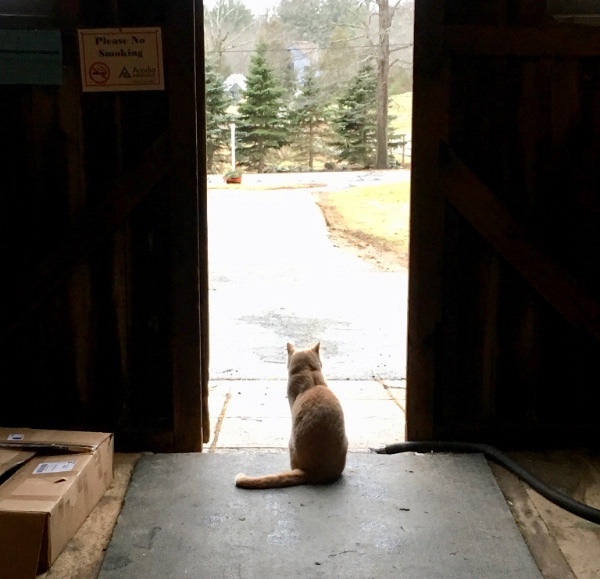 I'm looking forward to the Holidays and another year in my supervisory position at the barn. Stop by and see me soon!